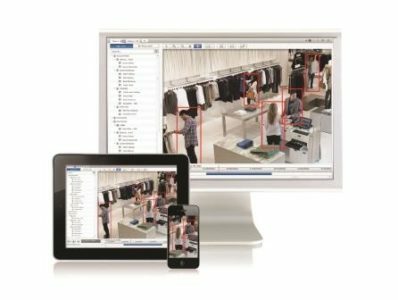 Video Analytics uses software algorithms for the analysis of CCTV images to detect alarm conditions, such as an intruder moving into a restricted area. The major benefit of this technology is the potential for automating the sometimes laborious task of monitoring CCTV images. Video Analytics is advanced motion detection but without the limitations, for example, if the lighting conditions suddenly change – perhaps the sun comes out from behind a cloud – false alarms are often produced. They can also be fooled by other localised conditions such as movement of animals passing through the field of view. 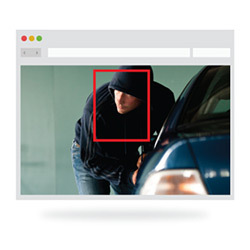 A Video Analytics system can detect objects of a specific size – typically people – while ignoring irrelevant objects. It can then track these objects reliably, taking into account perspective, and generate an alarm when specific conditions are met, which is configured in the software. In deciding whether to generate alarms, the software can take into account many factors, such as the size, speed, direction of travel of the target, and the distance it has moved. The Analytics technology enhances the management of high-definition video to analyse, without any encoding or loss of quality. The teaching by example technology allows users to provide feedback for the accuracy of the alarms to refine the devices self-learning capabilities. The feedback trains the device, increasing the accuracy of the analytics used to determine which alarms are real. Applications for Video Analytics are changing all the time. The most common applications are for perimeter protection, object and vehicle tracking and people counting. However, they can also be used to enhance visitor and customer experiences by detecting actions and displaying information or promotional messages. 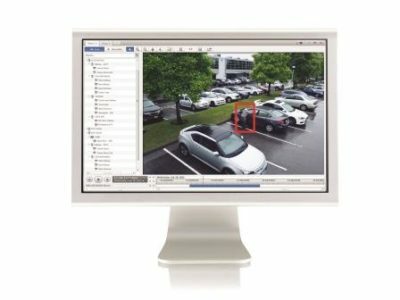 AlertSystems offers Video Analytics from the industry’s leading suppliers including the Intelli Predator from 360 Vision Technology and solutions from Video IQ, March Networks and Avigilon. For the latest developments on video analytics, take a look at the new Unusual Motion Detection and Avigilon Appearance Search. Ease of installation and ongoing accuracy Point-and-shoot system setup. Self-learning video analytics works out of the box with no manual calibration required. Self-learning analytics lower false alarm rates Analytics continuously adjust to increase detection and confidence levels.